A prefab home enables the savvy home buyer to build their dream home in a quick, efficient and cost-effective manner. 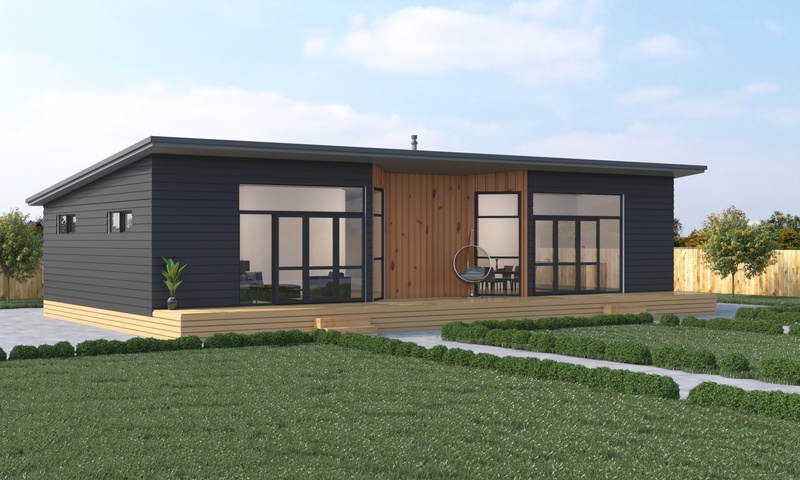 The unique build process that a prefab home goes through enables it to have a more controlled workflow, for costs to be very tightly controlled and for delivery to be speedy and less disruptive for your build site. House prices are fairly high at the moment, and the cost of land can put many people off building a brand new home. 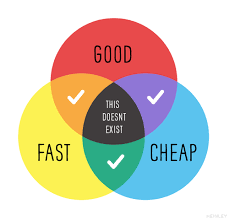 What many people don't know is that the low cost of a new prefab home can actually enable a new home builder to have house and land at the same price as an existing home. Prefab homes can be an 'off-the-shelf' product, for those looking for the quickest and easiest homes available. But for someone looking for a unique design prefab homes can deliver a design that screams 'custom'. 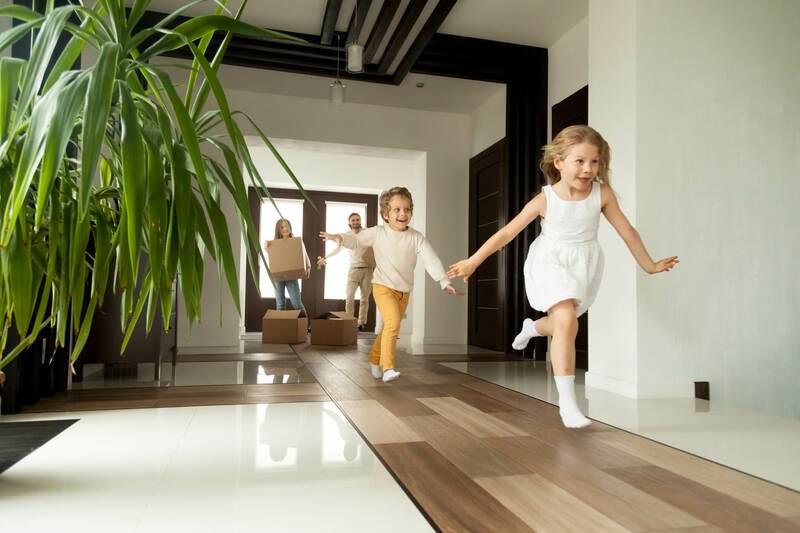 So if you're looking for a brand new, affordable home as quickly and efficiently as possible - with all the modern luxuries then look no further! More home for your money! The sweet spot of home ownership for many is a great, modern home with enough space for entertaining, family life and guests with high build quality and a range of style options to make it unique. All of this at as cheap a price as possible and delivered quickly and with minimal stress. It seems like an impossible ask! However The building industry's 'triangle' clearly shows that sacrifices have to be made. But with prefab homes, the sacrifices are few and far between.